Kathryn O'Brien writes books for kids and has a heart for moms. She's published five children's picture books, including her latest series (Sit for a Bit, Tyndale) and serves as a contributor for several publications. 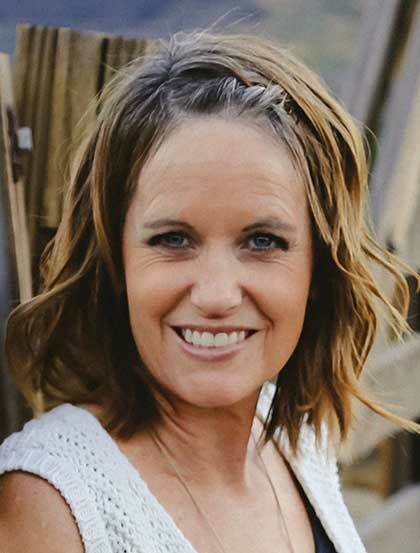 When she's not writing or enjoying her day job as a Christian school administrator, Kathryn can usually be found texting her three grown children, hanging on the front porch with her husband, or hiking the canyons near her home in Southern California.